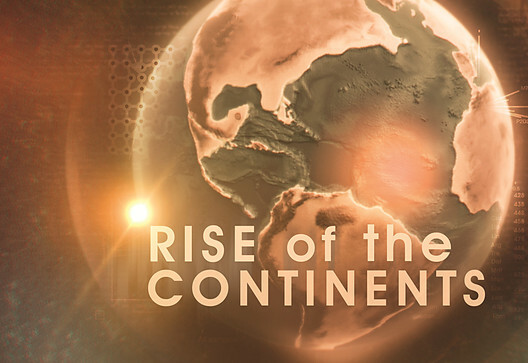 Rise Of The Continents, which we did extensive work for at BDH, is currently airing at 9pm on BBC2 on Sundays. If you are in the UK you can catch up with the whole series here on the iPlayer. “The first stop was to understand and interpret the geological data. The production team at the BBC approached Professor Christopher Scotese, a leading expert in paleogeology from the University of Texas and creator of the Paleomap Project. This virtual reconstruction is a thirty year undertaking which aims to map the changing distribution of land and sea. By combining data from various fields of earth science, he mapped the movement and formation of our continents over the last billion years.